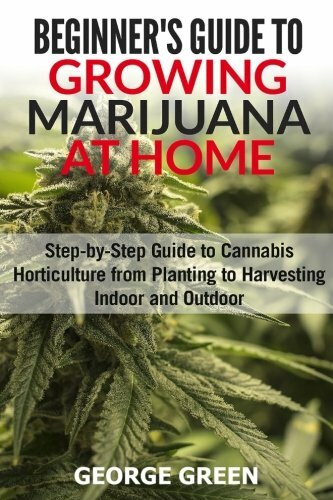 Discover how Easy it is to Grow Marijuana at Home and enjoy the many benefits of home grown cannabis! 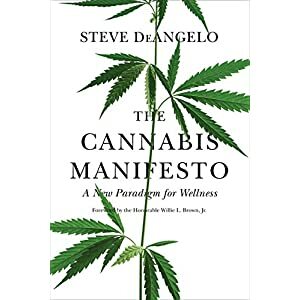 As people are realizing the various health benefits of cannabis, it is becoming increasingly popular across the world. In fact, it is gradually becoming legal in certain parts of the world, including the United States. 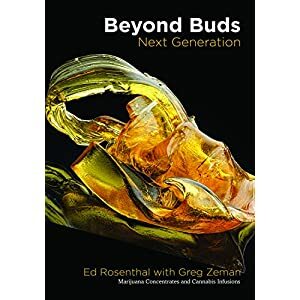 Despite being misunderstood as a harmful narcotic, people are steadily realizing that growing marijuana is actually a rewarding and health-promoting horticultural experience. People use cannabis for different reasons. 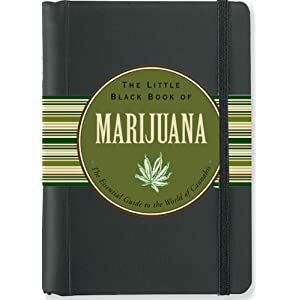 The most common uses are for recreational and/or medicinal purposes. Growing your own plant can have many positive aspects. You know the source of your marijuana as you are the one cultivating and treating marijuana plant/plants. You don’t need to guess what fertilizers are used or its quality. In many ways, planting marijuana for your personal or medicinal use removes the equation of confusion or mistrust. Be in indoor or outdoor, growing marijuana is an immensely rewarding experience. You get to experience the feeling of accomplishment that comes with growing your plant to full maturity. Scroll back up and order your copy today!